Local childminders are one of the options available to childcare services. Parents usually drop of their kids to the childminder’s home before heading to work or wherever they are needed to be. Many childminders have flexible schedules to which perfectly suits parents who work for longer hours. Some kids often cry when they are about to be left to the care of their childminders, this may be acceptable for a certain period of time as there are kids who takes time before settling with their carer. Another factor is the separation anxiety on younger children. However, we should be able to differentiate unhappy kids and unsettled kids for that matter. Your child may show some signs of being unhappy with his childminder. 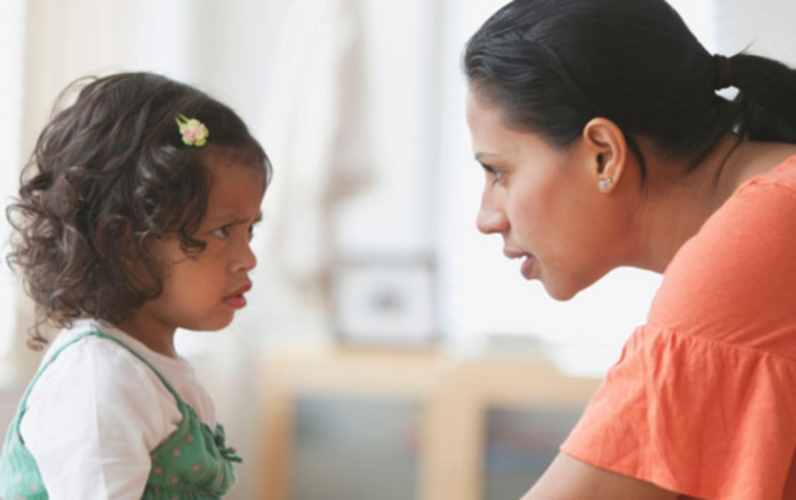 You may check on these six signs to know whether your child is not happy with his childminder. When your child cries constantly and mood swings are more often than usual soon as you talk about his childminder’s name or pull in to the childminder’s driveway. Always in a hurry to go home when you pick him up. No longer shows excitement in playing and starting on activities at the childminder’s place. Poor appetite while in the childminder’s place. When your child starts to become quiet and no longer share stories of the things while at the childminder’s place. Tries to slow down or delay the time you leave the house for drop off to his childminder. If the child is a bit bigger he may give excuses. Signs may be vary from each child. It is important that you observe your child’s actions and determine what he has on his mind when he acts differently. You may also need to take time in observing he is doing while under the care of his childminder. If your child is bigger, you may need to try and talk to him to know what’s bothering him.